With all of the attention being given to Good People Brewing recently, including those things included in our last post, folks may forget about the other microbrewery getting ready to make its mark on Birmingham, AL. Avondale Brewing Company revealed its logo earlier Monday afternoon and in the process paid tribute to one of the icons of the neighborhood that it’s named for and is located. Some may wonder why an elephant is so prominent in the logo for the brewery, soon to be housed in a building under renovation on 41st South. The elephant is representative of Miss Fancy, a one-time occupant of Avondale Park back when the park served as the home of Birmingham’s zoo. It probably doesn’t hurt that according to accounts shared via her BhamWiki page, she was a notorious drinker. The timing of the logo’s unveiling couldn’t have been better considering that the long-awaited $2.8 million renovation of Miss Fancy’s former home was scheduled to start today. Jefferson County Commissioner Sheila Smoot announced the unveiling of the county’s new website earlier today. According to the release, the new website was built entirely in-house by the Program Management Office of the county’s Information Technology department and is the first major upgrade in nearly twenty years. The site is currently under consideration for the Center of Digital Government “Best of the Web” award. 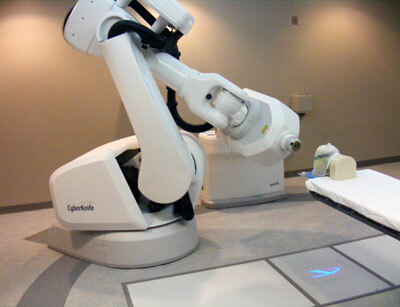 CyberKnife of Birmingham was introduced to The Magic City this morning at Brookwood Medical Center. The press conference for the advanced robotic radiosurgery device was held in its beautifully designed patient-friendly home on Brookwood’s campus. The independent treatment center is associated with Brookwood but open to any and all patients who would benefit from this advanced therapy. Manolo Sannchez, President and CEO of BBVA Compass, celebrates the unvailing of the bank’s new logo at the company’s headquarters on 20th Street South in downtown Birmingham this morning. The bank has started the rebranding process at the bank’s 92 locations in Alabama starting in Birmingham. 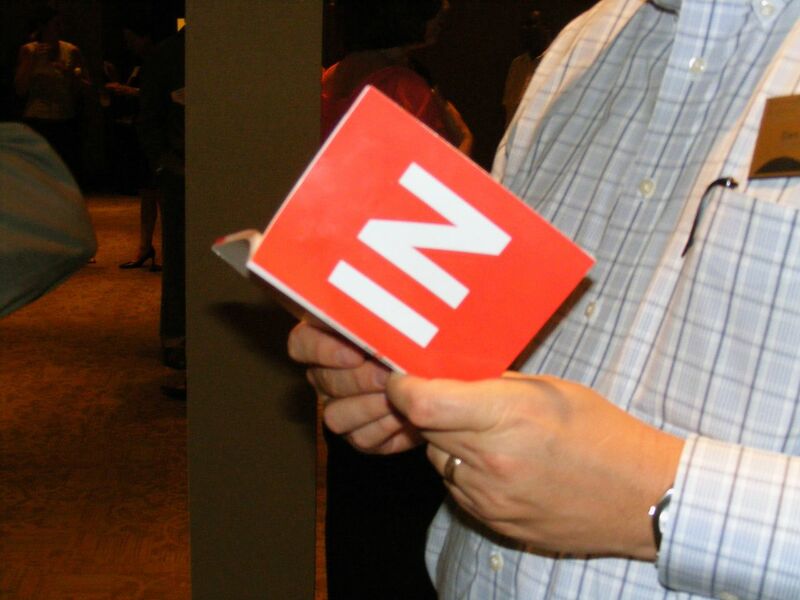 The rebranding process will continue through March 2009. There are 579 branches and 734 ATMs being rebranded in the Southeastern United States. (ED: The website has not received the new brand treatment as of yet – ACN).